This afternoon I finally received an email that I've been waiting on since the beginning of the year. It was from the Susan Komen Race for the Cure - St. Louis Squad. I immediately signed up for Team Photos as I have always done since I started volunterring back in 2006. As you might know or might not know my mother had and BEAT breast cancer back in 2005. That was one of the most trying times in my life to see my mother suffer like that and feel so helpless. I made a promise the day i found out from her that she had breast cancer that I would make sure every year to volunteer for the Susan Komen Race for the Cure whether it be through a job or on my own and I'm proud to say I have done so ever since. I'm always amazed at the sheer size of the crowds of people that come downtown and I can say that I am so damn proud of our city for the huge turnout and support. 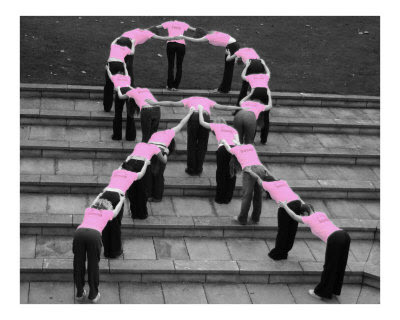 If you would like to volunteer please go to this link: 2012 Susan Koman Race for the Cure - Volunteer.